Home #CoverStory Why Telangana Leader ‘Harish Rao’ Completely Sidelined In TRS Govt? 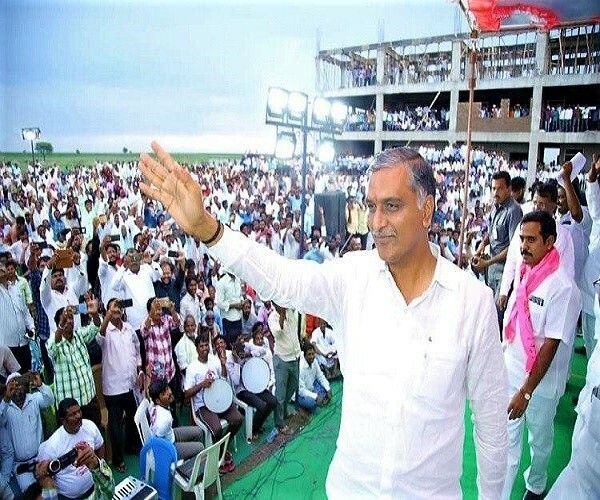 If the reports coming from Telangana Rashtra Samithi sources are to be believed, senior party leader and Siddipet MLA T Harish Rao is going to be completely sidelined in the party. 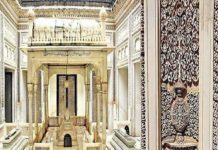 It has been a month since the TRS came back to power for a second successive term and party president K Chandrasekhar Rao took over as the chief minister. While he made his son K T Rama Rao as the party working president, his daughter K Kavitha has been busy with her parliament sessions. However, there has been no news about KCR’s nephew Harish Rao. He was only seen in the party activities last time when he came to the Telangana Bhavan to congratulate KTR on the latter’s elevation as party working president. ALSO READ: Why Won't TRS Senior Leader Harish Rao Get Cabinet Berth In This Expansion? He reportedly went to Singapore on a holiday and then recently, he was seen at a New Year diary releasing function. Media reports said KCR has not been giving appointment to Harish Rao for the last few weeks. Even at the intense review of the progress of irrigation projects and also during his visit to Kaleshwaram project, KCR did not involve Harish Rao, who held the portfolio for four and a half years. 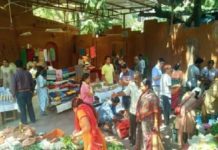 On the other hand, those who had nothing to do with the projects attended the irrigation department meetings and accompanied the chief minister to the projects. 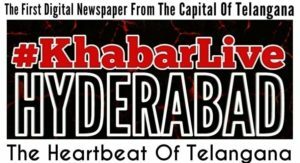 It has been rumoured that KCR is not going to induct Harish Rao into the state cabinet. This is not a surprising news because the party sources are speculating that KCR will ask Harish to contest the Lok Sabha elections, so as remove all hurdles for KTR to become the chief minister. ALSO READ: Why Major Political Parties In Telangana Still Not Serious' On 'Women In Assembly'? But the latest news is that Harish Rao might not be given even the Lok Sabha ticket, as he might pose a threat to Kavitha. So, Harish will have to remain as an ordinary MLA under KTR’s leadership in the coming days. Why The ‘Maternal Deprivation Syndrome’ Is Childcare By ‘Mother Only’?